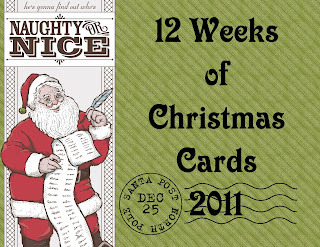 Hand Stamped By Heather Wright-Porto: 12 Weeks of Christmas Cards - Week 2 - "Season's Greetings Card"
12 Weeks of Christmas Cards - Week 2 - "Season's Greetings Card"
Week 2 - "Season's Greetings Card"
Victoria 5/8" Crochet Trim adds a simple touch of elegance to this classic holiday card. Tucked under the Top Note Bigz die cut, the trim helps to create a beautifully understated Christmas greeting. 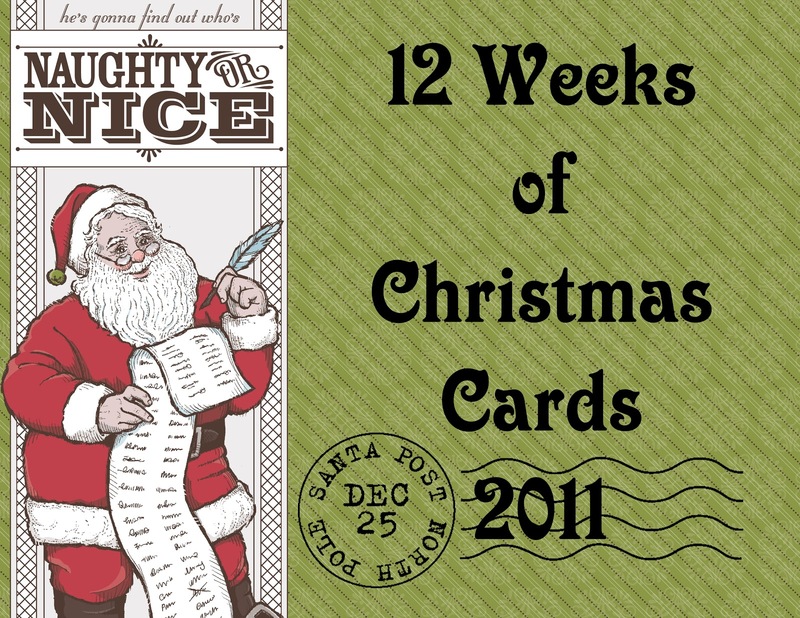 Come back next week for Week 3 of the 12 Weeks of Christmas Cards series!